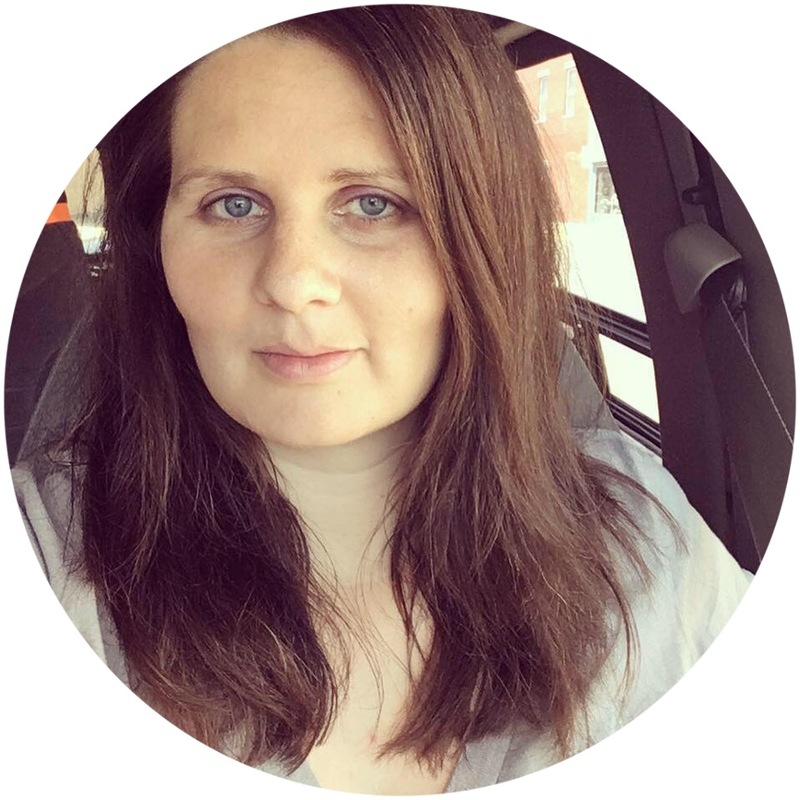 I don't know about you but I *love* blog giveaways. I've been entering a lot of them recently and wanted to share this one with you all - it is a pretty incredible prize package! 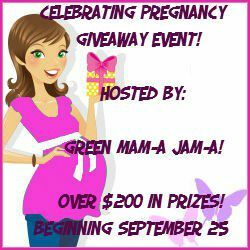 Over at Green Mam-a Jam-a's blog she's hosting the Celebrating Pregnancy Giveaway Event, with products and items from SweetPea Maternity, Three Lollies, Novena, Everly Grey Maternity, Isabella Oliver Maternity, Crunchy Farm Baby, and New Life Maternity Shoes! There will be a total of 5 winners: ONE GRAND PRIZE WINNER will win all prizes listed, and 4 ADDITIONAL WINNERS will win a pair of New Life Maternity Shoes! You have until 10/16 to enter - for US residents only. Click HERE or on the button at the top to go enter the giveaway!